Everything you need is just around you! Please come and visit us for a wonderful service and experience. 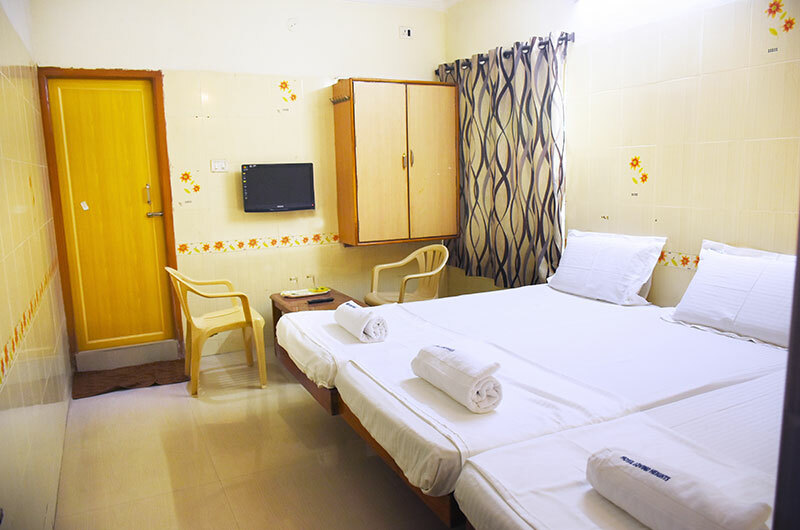 Hotel Govind Heights is located precisely opposite to Srinivasam pilgrim amenities complex at Peddakapu Layout. 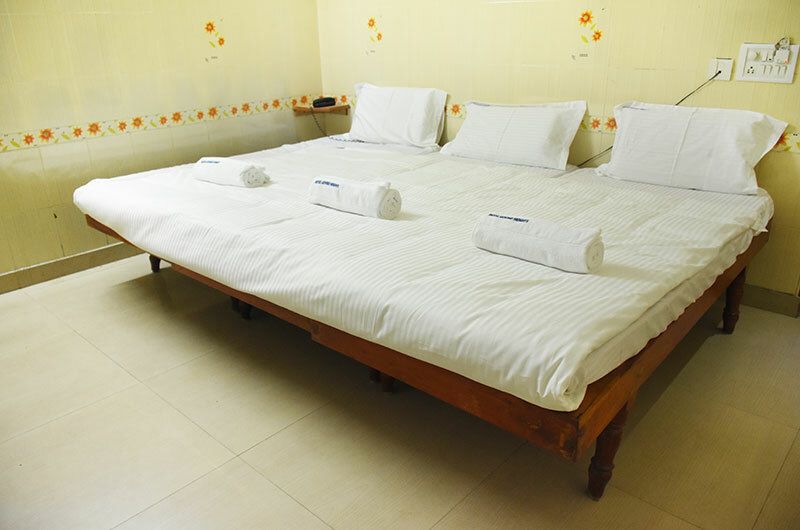 The hotel is situated in a great location where you can find everything you need by simply stepping outside. 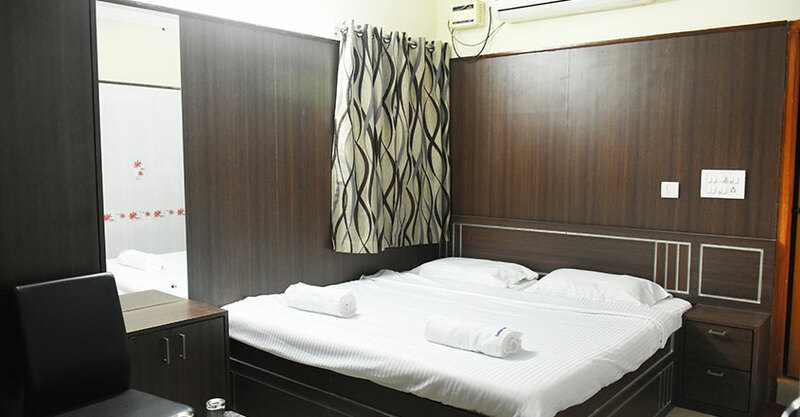 Located in the heart of the town, you are only 5 to 10 minutes away from the Railway Station and Bus Stand. 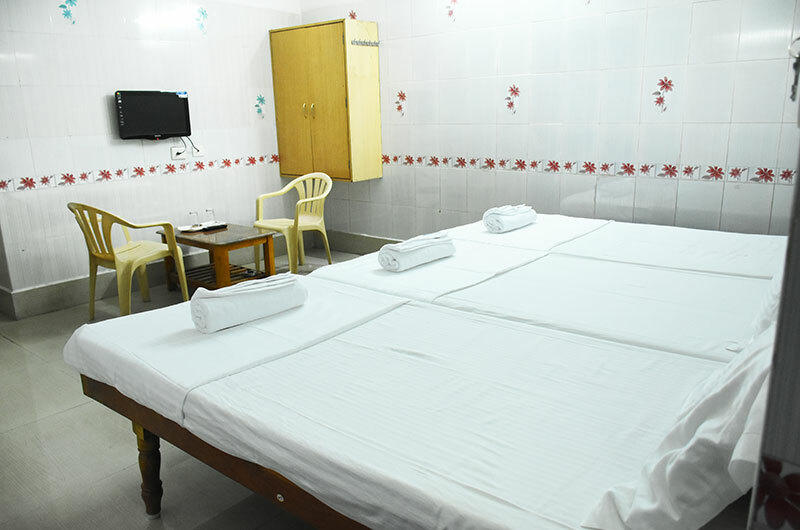 Staying in our hotel will enable to you to book Lord Venkateshwara’s Darshan tickets via online and current bookings channels provided by Tirumala Tirupati Devasthanam (TTD). 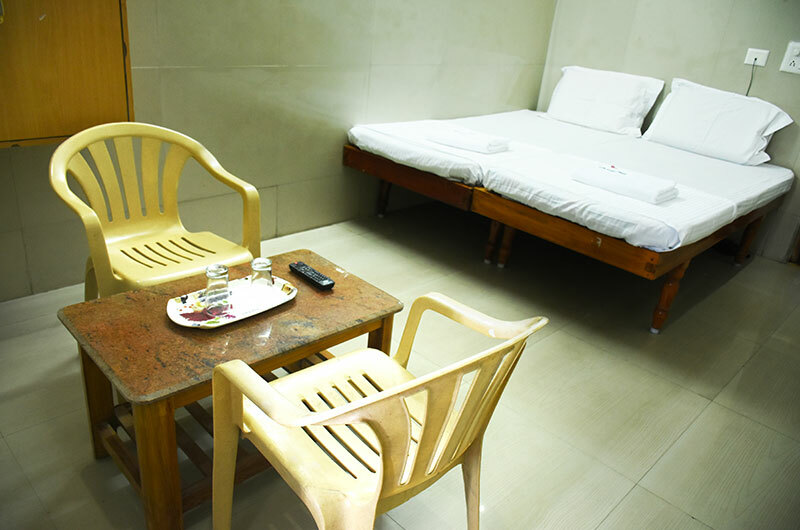 Our mission is to provide excellent service as soon as you walk through the door of our hotel. Our professional and passionate team will be able to help and guide you in the right direction during your entire stay. 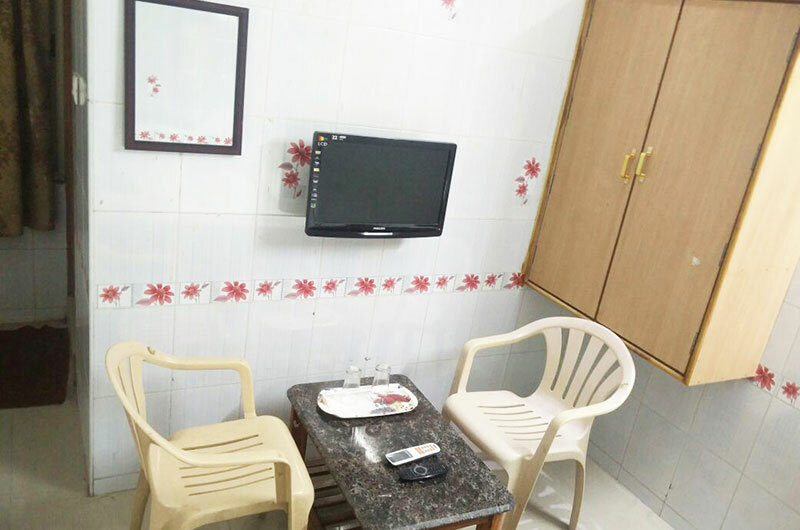 Hotel Govind Heights has eight categories of 44 rooms to accommodate every budget providing the same level of customer service and satisfaction to each and every customer. 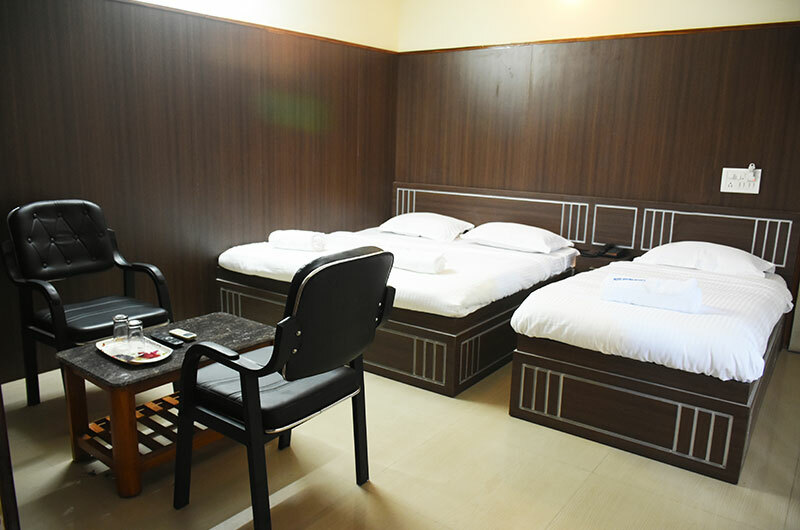 Our hotel is a perfect destination for pilgrims, business and people travelling by their own car to visit the temple. 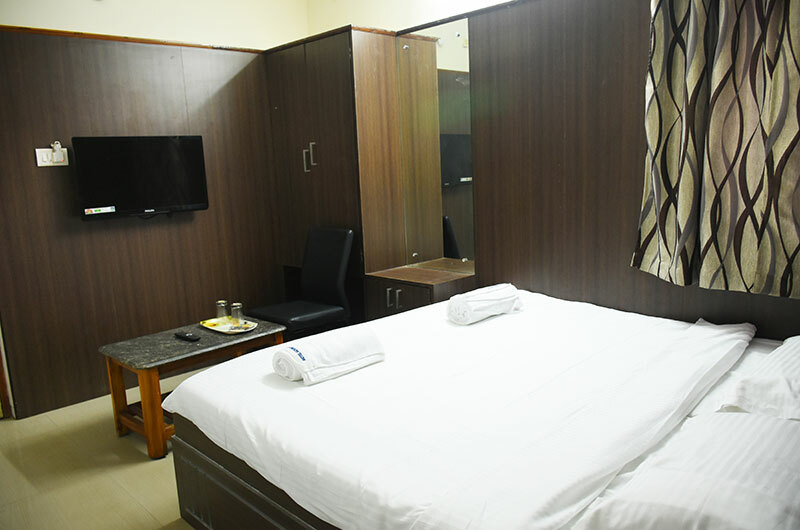 Executive Guest rooms have been designed for the customers seeking greatest comfort while other luxury and standard rooms also provide a comfort stay. 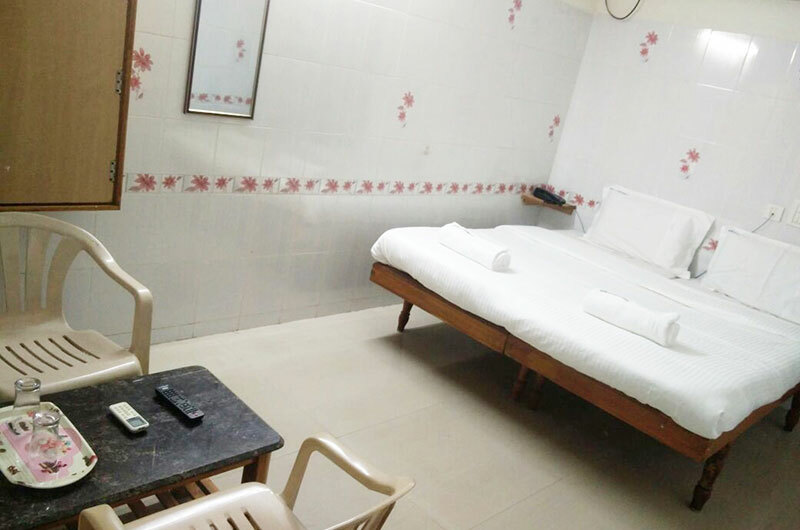 Our spacious carpark of 4,500 square feet is monitored 24 hours to ensure your stay is hassle free which can accommodate 15 to 20 cars.